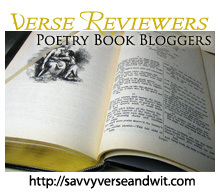 Welcome to the 381st Virtual Poetry Circle! and winds arrive to rock the lands. and birds fly south to migrate. the winds and rain now mix and whirl. the leaves from all the trees fall down. Winter’s on its way were told.